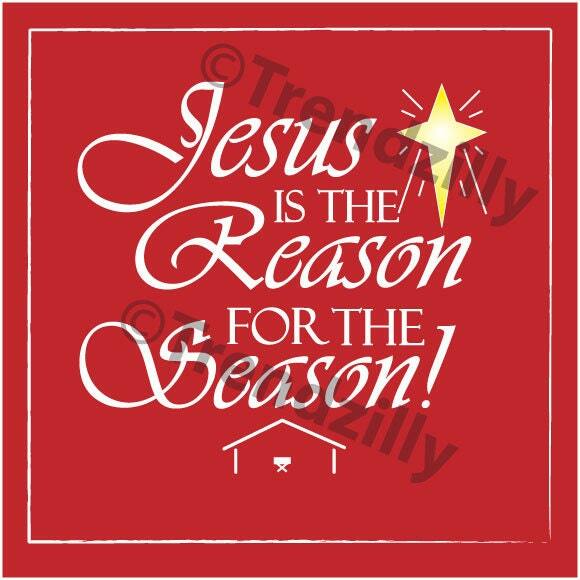 Come Let Us Adore Him and Jesus Is The Reason For the Season Set, Christmas Decoration Printable, Christmas Download 8x8, Christmas Graphic. 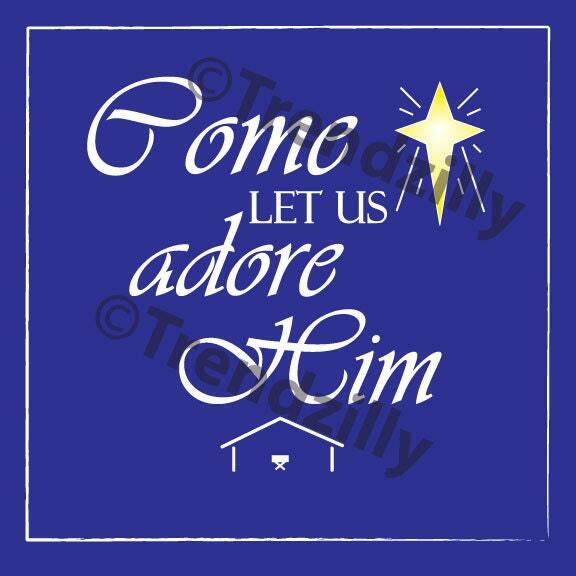 Come let us adore Him & Jesus is the reason for the season graphics. 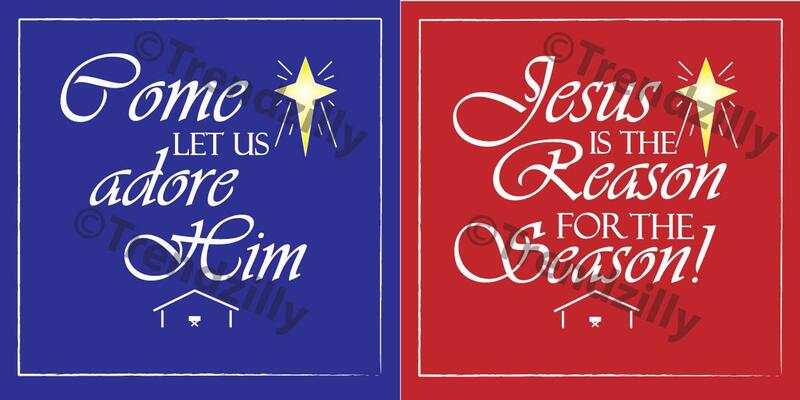 Set of 2 Christmas 8"x8" Downloads printable. Great for framing or embellishing. Can be made into a card, printed on Iron-On transfer paper and much more.